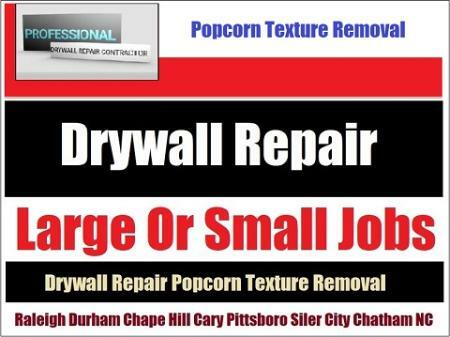 Reside in Cary and looking to have drywall seam repair work done on your home? Call Drywall Specialist a skilled expert with years of experience. Affordable prices and free estimates on large or small seam repair jobs in Wake County, Cary NC. Drywall Specialist Copyright 2019 All Rights Reserved 919-742-2030 Drywall Seam Repair We Fix Loose Joint Tape Cracks Cary North Carolina.